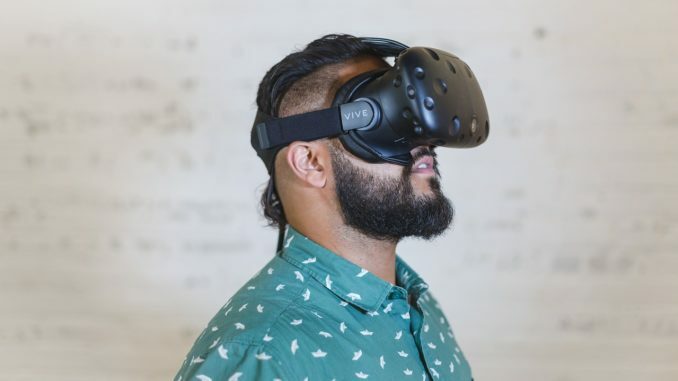 As reported by Healthcare IT News, NHS Highland has joined forced with NHS Education for Scotland to provide virtual reality (VR) services for all patients awaiting MRI scans. The aim is to help people – especially children – prepare for the experience of an MRI scan through a simulate experience, either at the hospital or via an app and head set delivered to their home. Initially for children, the service has been extended to adults to help those who are claustrophobic or anxious. “We’re excited to support this project, one of twenty three that have been developed by frontline teams to improve health and social care across the UK,” said Sarah Henderson, Health Foundation assistant director of improvement programmes.